Badel is een vriendelijke pruimen brandy. 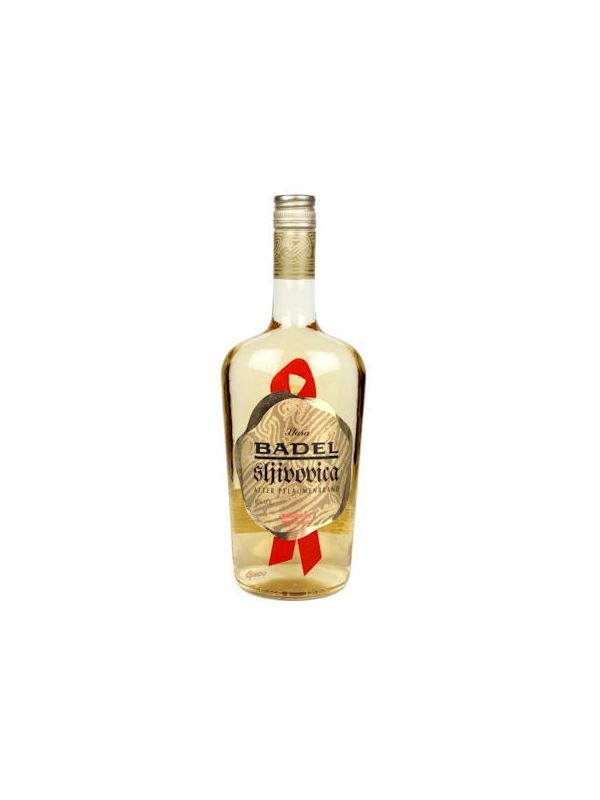 Badel is a warm and friendly plum brandy. The Slavonian Oak aging mutes the tangy skin note and dulls the pit bite slightly. For novice Slivovitz drinkers, it's just about perfect.